Need advice on the right door for your project? 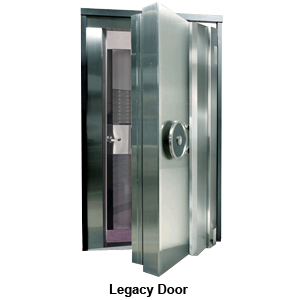 Looking for GSA Approved Vault Doors? 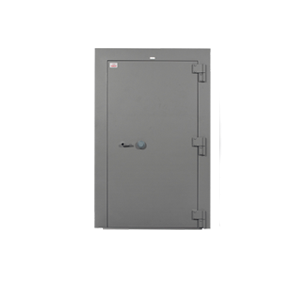 Our full line of security and armory vault doors from the best brand name manufacturers means we have the right door solutions for your exact needs. 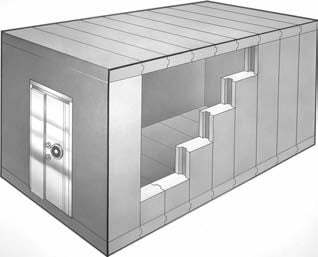 From DEA Approved vaults and Class 5 rated vault doors, we can assist with a variety of commercial products where GSA Approved or DEA Requirements must be met. We offer turnkey Security vault doors and Armory rated doors to custom built high security and fireproof doors from Gunnebo. With the only 2 hour rated, 4 hour rated and 6 hour rated doors on the market there are a variety of door sizes and clear openings that we can help you call out for construction specifications or architectural specs.